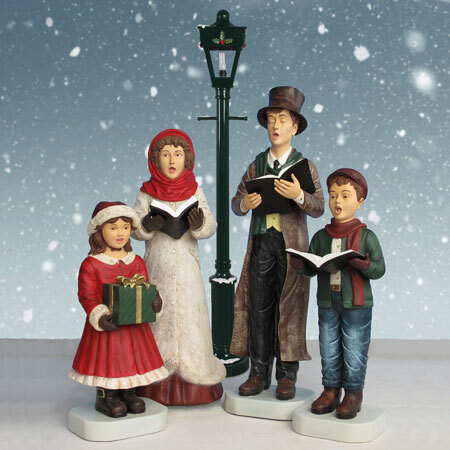 Christmas Night Fiberglass Caroler Mother - 50"
This Dickens-inspired Fiberglass Caroler Mother features rich, painted detail in her Victorian costume and expressive face. 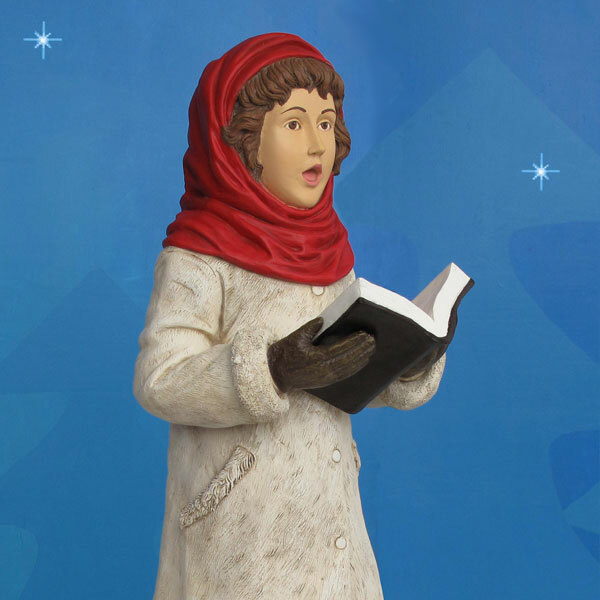 She is designed by Christmas Night Inc. as part of our popular Christmas Night Caroler Collection and manufactured by Heinimex, one of the premier makers of holiday fiberglass statues. 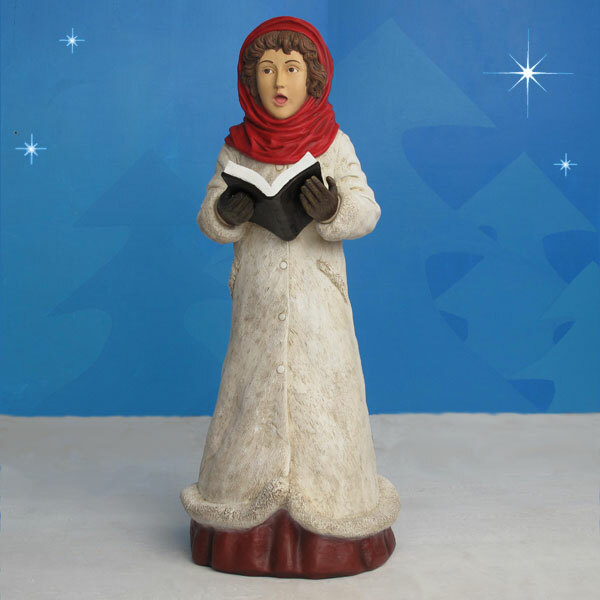 The Caroler Mother may be placed indoors or out (see product care info for outdoor use). 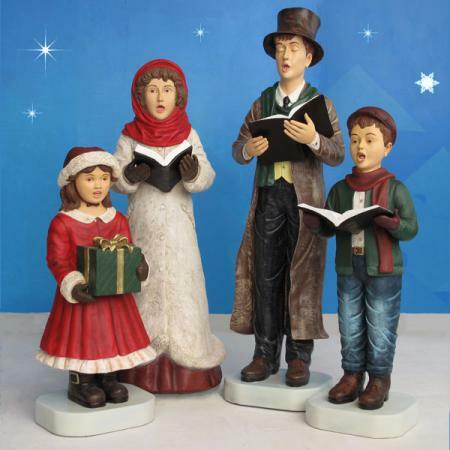 Dimensions: L 21" W 20" H 50"
Shipping dimensions: L 26" W 24" H 51"
Make sure product is not in standing water, or covered with snow as this will soften paint and cause paint to separate from product. Clean product only if absolutely necessary. 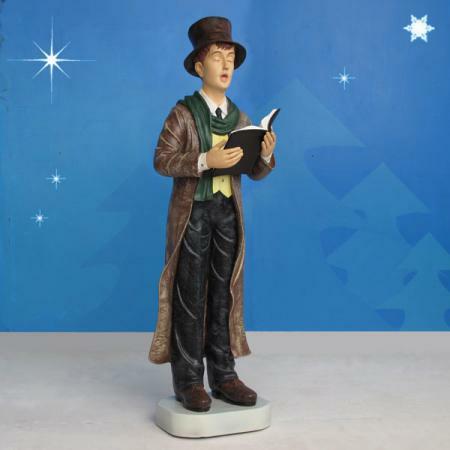 Make sure figure is completely dry. 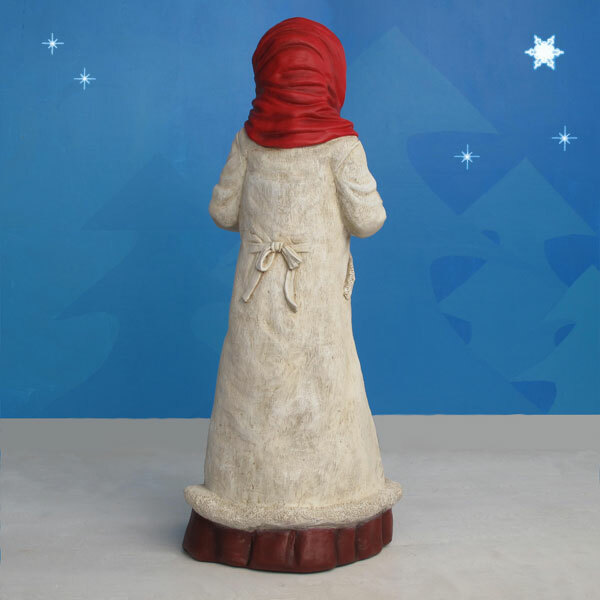 Dust with a soft cloth or feather duster. Where necessary, use a damp cloth. DO NOT use soap, chemicals, detergents or hoses. Store in the shipping carton in a dry location. 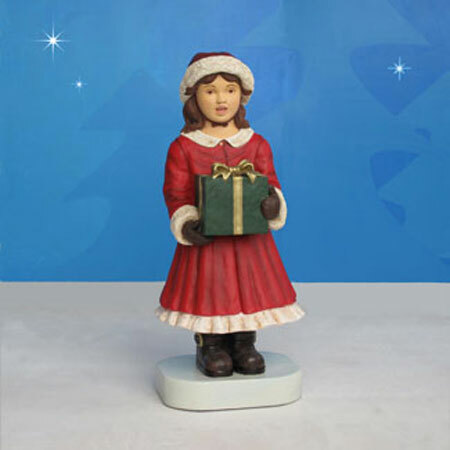 When setting up product make sure figure is stable and will not be blown over by the wind. 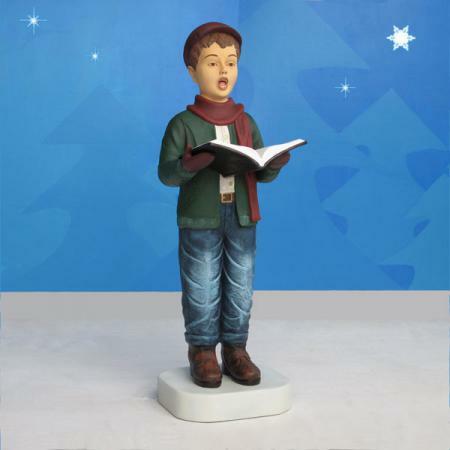 In windy areas use a wood stake behind the figure and secure to the figure with strong fishing line or wire. NOTE: Products displayed outdoors may require paint touchups from time to time.